Assistant Professor Jimmy Martínez-Correa, PhD, Department of Economics, was awarded a DFF-Research Talent grant for DKK 0.5 million. 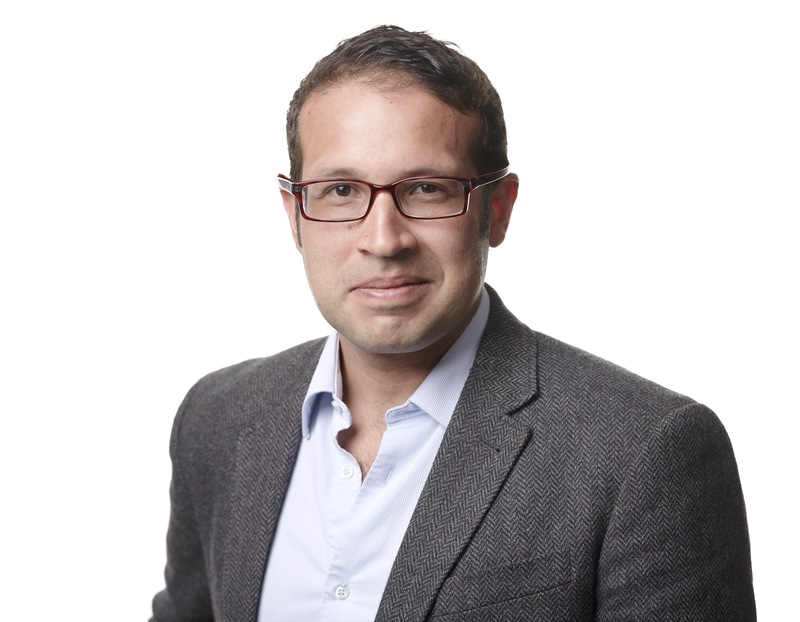 Assistant Professor Jimmy Martínez-Correa, PhD, Department of Economics, who is originally from Columbia, was recognised yesterday with a Sapere Aude: DFF-Research Talent grant from the Danish Council for Independent Research. The award money will be used to support his research project called “How do we insure people against multiple sources of risk?”, which will contribute to developing the best insurance possible. “This grant gives me the freedom to find answers to my main research questions. Now I have the opportunity to test economic theories by experimenting, and I’ll have more time for my research. I’m very grateful,” says the 32-year-old researcher. The DKK 0.5 million grant also serves as additional recognition for researchers who have received an individual grant in the past year, one of which Assistant Professor Jimmy Martínez-Correa received in September when the Danish Council for Independent Research presented him with a grant of DKK 1.6 million. The Sapere Aude grant makes it possible for talented researchers to build up their international network, for example, by participating in research visits abroad and international research conferences. For Assistant Professor Jimmy Martínez-Correa, this means he will now have the opportunity to pursue collaboration with researchers from the London School of Economics. Thirty-nine young researchers received the Sapere Aude: DFF-Research Talent grant in 2013.